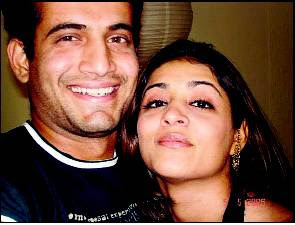 VJ and actress Anusha Dandekar was seen in the company of cricketer Irfan Pathan recently at a suburban five star hotel. Both were having dinner and an animated conversation. A couple of friends also joined them later in the night, but much, much later. People had already noticed the vibe. When asked Anusha if she was dating Irfan, she denied it, saying, “No, not at all.